If you're scared of fake tan, but also strongly opposed to chalky limbs, gradual tanner was practically invented just for you. But just what is gradual tanner, we hear you ask? Don't be embarrassed—we're here to enlighten you. It's easy to throw regular tan and so-called "gradual" tan into the same bucket, but the difference lies in the amount of DHA (or dihydroxyacetone for the chemistry buffs, being the active ingredient that gives the skin a bronzed look). To put it simply, gradual tanners have a lower percentage of DHA, meaning the resulting glow is lighter and more subtle. So, the idea is that rather than carefully applying a concentrated wash of colour once, you can instead slowly build it up over the space of a few days. Because of the drawn-out process, there's also much less room for mistakes like patches, streaks, or ankles that look like they've been coated in Cheezels dust. So now we've explained what gradual tanner is, let's us point you in the direction of six great formulations that will get your (faux) summer tan off to a brilliant start. 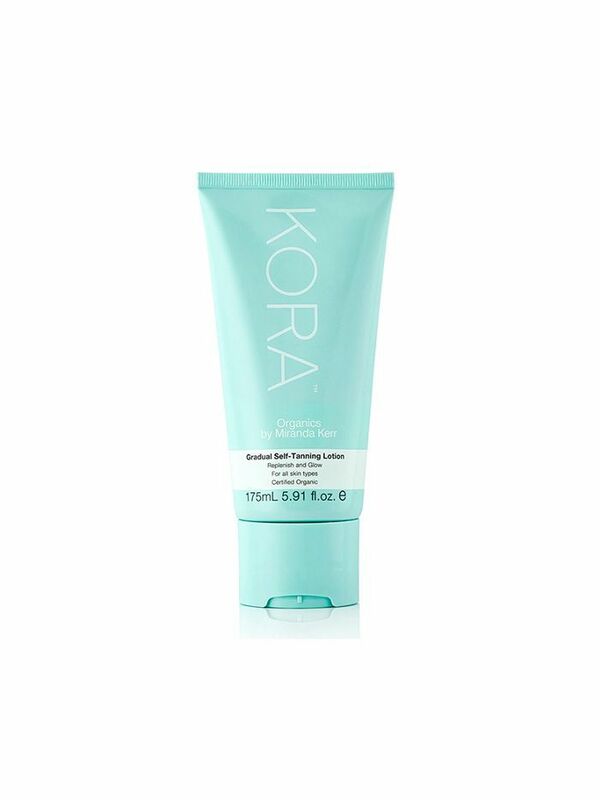 Natural, hydrating, and lightly scented like lavender, this natural formula from Kora Organics can be applied just as you would a moisturiser. Be sure to give your hands a wash after though (just in case). Gradual tanners are one of the quickest ways to derail your otherwise perfect skincare routine. They're thick and not at all formulated for anywhere north of the neck. 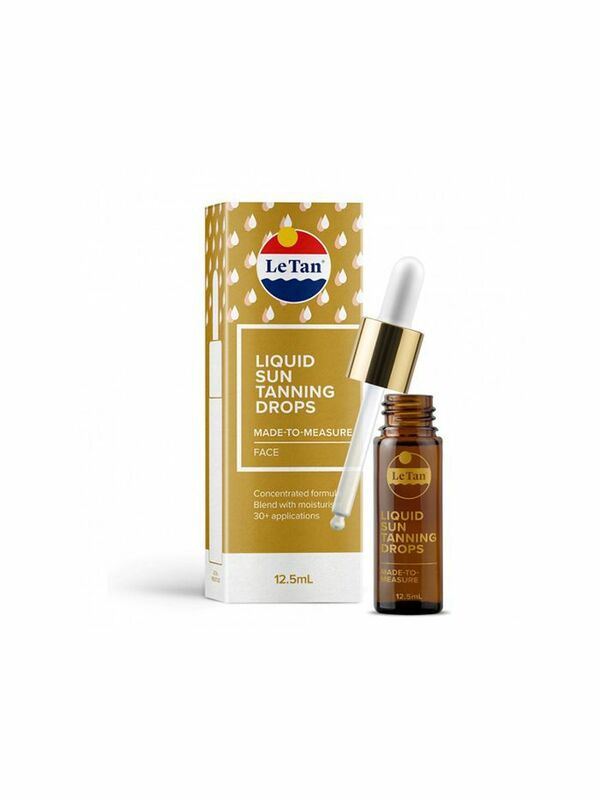 To avoid sporting a white face against bronzed limbs, add a drop of this Le Tan liquid to your nighttime moisturiser. 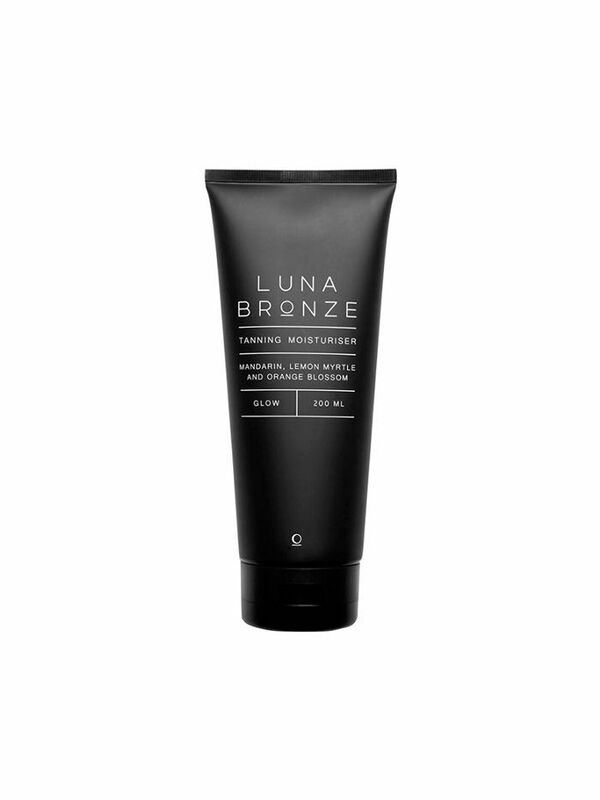 The new kid at Mecca, Luna Bronze, is a natural tanning brand that includes natural ingredients like coconut, jojoba, and rosehip. Use this hydrating lotion every night before bed, and once you've built up enough colour, drop back to every second night. 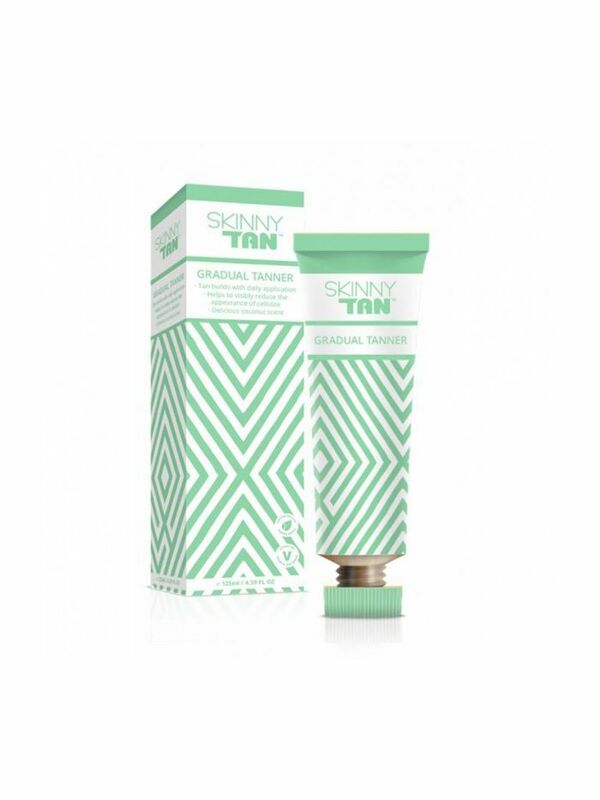 Skinny Tan recently underwent a big overhaul, with the result being this quirky chevron packaging. The gradual tanner isn't tinted, so be sure to give yourself a nice, even coverage. Two nights is all it takes to get noticeable colour. We've never met a St. Tropez product we didn't like, and this sculpting gradual tanner is no exception. It contains hyaluronic acid and algae extract to visibly hydrate and improve the tone of skin with continued use. It gives a subtle, beautiful bronzed look to limbs, too. 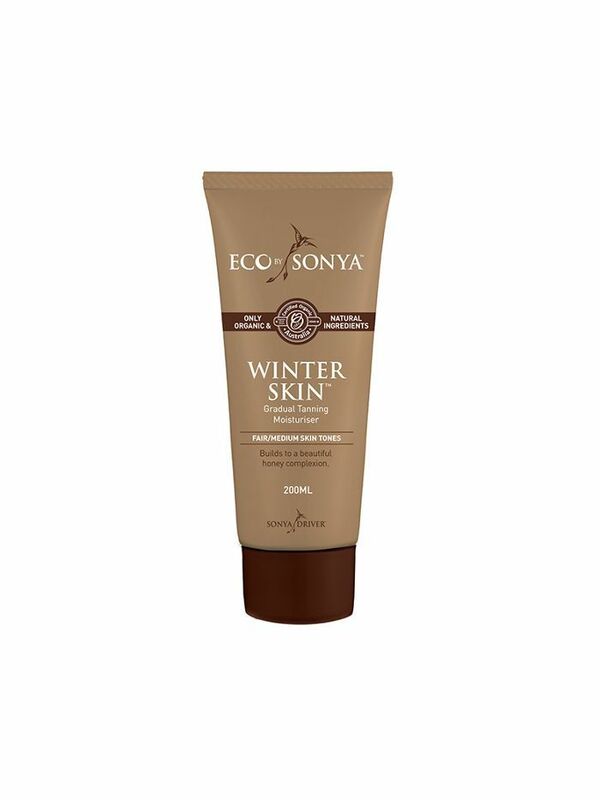 An editor-approved favourite, Eco Tan's gradual formulation is foolproof. Slather it on after showering every night to take the edge off pale limbs that are yet to see the sun.